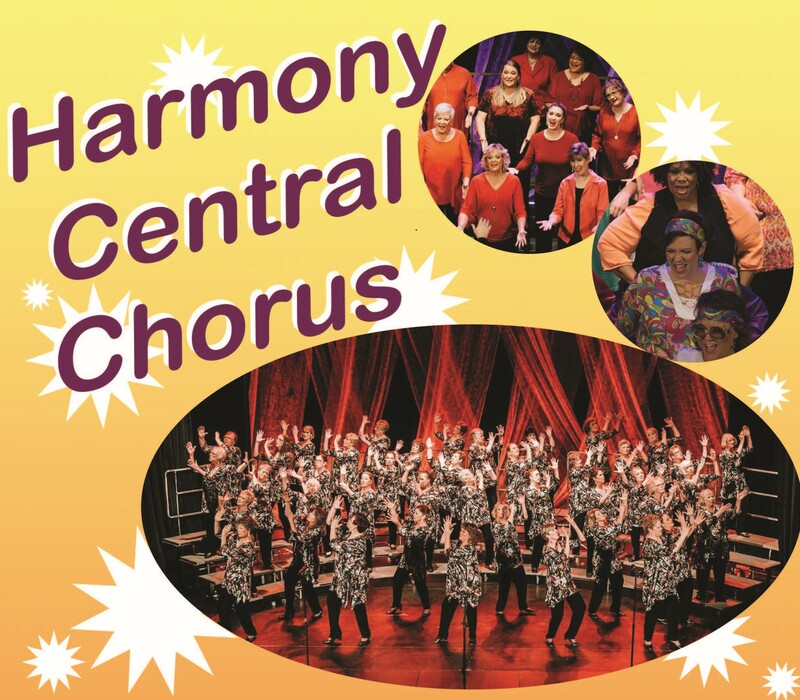 We are an award winning chorus that has performed and competed both regionally and internationally since 1956. Harmony Central Chorus is more than just an a cappella ensemble -- it is a family. We love performing for just about every occasion. Women of all ages are invited to come and check us out. Discover a place where women can connect through the love of music and have a great time in the process! We would love to sing for you! We are an award winning chorus that has performed and competed both regionally and internationally since 1956. We not only offer a unique opportunity for women to sing and perform, we also offer many leadership opportunities. Park in the South parking lot.